Shopping is one of my favourite pastimes, I love getting together with friends and family to browse around the shops and maybe even get a spot of lunch and now spring is just around the corner it's the perfect time to get out and about. Even if you know someone who has mobility issues be it a friend or family member like me, my grandad unfortunately has Parkinson's which means he has to use a mobility scooter when shopping because he is unsteady on his feet. Whether you have mobility needs or not, shopping should always be stress free and a memorable experience that's why I have teamed up with Fenetic Wellbeing, an amazing mobility company who provide customers with the right mobility products for their individual needs plus they offer free delivery and a one year warranty on all of their mobility products. 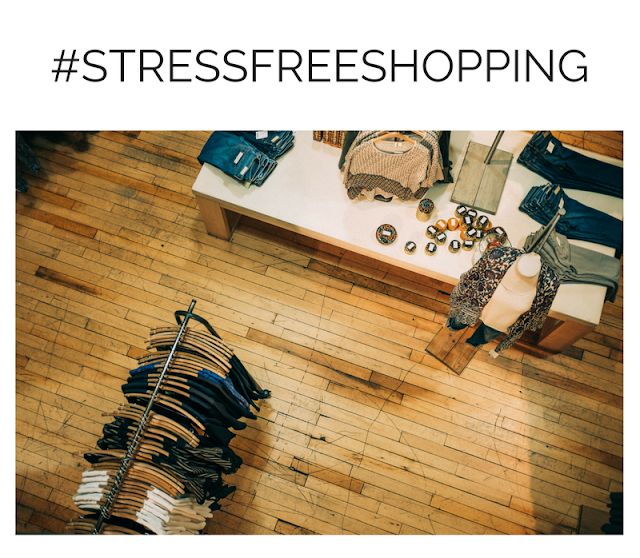 I am getting involved with their #StressFreeShopping campaign, to look at the top places to visit for an enjoyable stress free shopping day in the midlands. 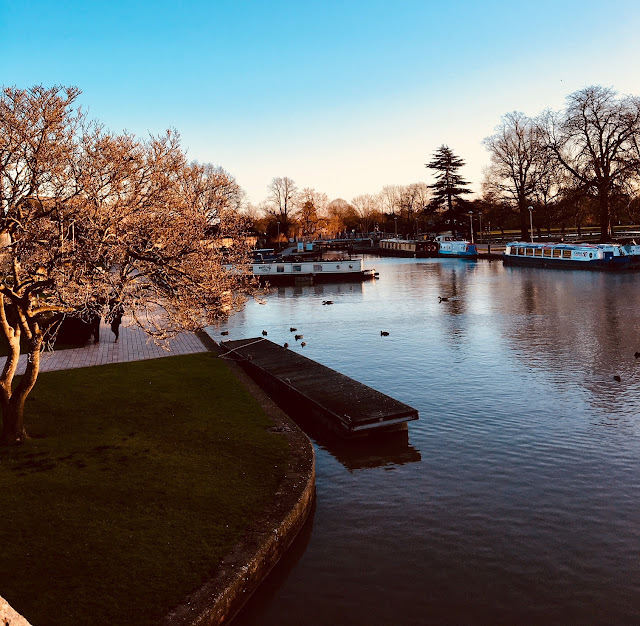 I am slightly bias because I live here but to my knowledge Stratford Upon Avon is very accessible with all the shops on a flat surface meaning no steps, you can shop with ease. If visiting for the day for either retail therapy or to explore Shakespeare birthplace, parking is free in council car parks without a time limit, and the Bridgeway car park in the centre of Stratford also has disabled parking but a pass is needed. If you don't want to walk too far for lunch one restaurant in particular has disabled parking outside - Le Bistrot Pierre serving tasting french food. If designer shopping is what you're looking for then Bicester Village in Oxfordshire is the place to visit for bargains, all the outlet shops are on one level and easy accessible. I have always driven here because its free parking outside but you can also catch the train to the Bicester Village Station. Not only do they have disabled parking but they also offer a useful hands free shopping service for £15 meaning you can get your shopping picked up and stored safely until you are ready to collect your bags. The Bullring is less than an hour from me on the train so I visit often via moor street or you can get their via the brand new grand central station. Both stations have great accessibility and are within close proximity. 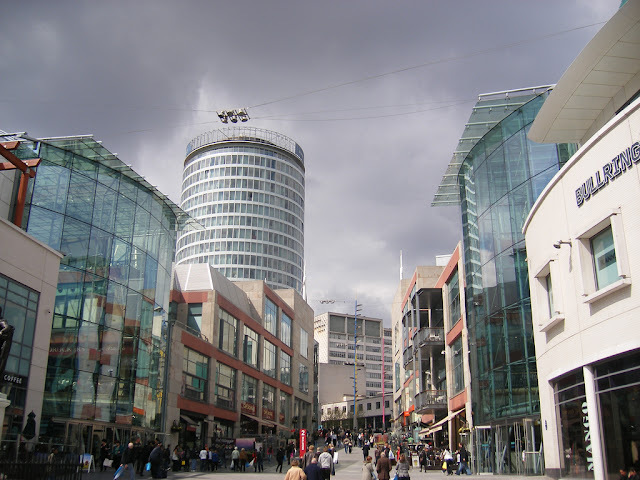 If driving the Bullring is serviced by three main car parks; Centre Car Park, Edgbaston Street Car Park and Moor Street Car Park which have a number of Blue Badge parking bays and has access to the indoor shopping centre via a lift. Once inside the Bullring you will find over 160 shops including the iconic Selfridges and plenty of restaurants to dine at, all shops are split into 3 levels with multiple entrance points and lifts serving each level. intu have fourteen shopping centres up and down the UK, but one shopping centre I have visited quite a bit is Merry Hill in Dudley with a vast amount of high street stores you'll be spoilt for choice. No matter what your mobility needs are, intu Merry Hill shopping centre has a Mobility Centre on the upper mall near Primark and they also have four lifts and disabled parking providing easy accessibility to all of the shops. How do you make shopping stress free? *This post is in collaboration with Fenetic Wellbeing.